Manifold Garden now has a working version of every system in the game. Still a lot of work left to do, but this is a major milestone. I got some really great responses. It’s been known for a while now that with how saturated the game market currently is, you can’t just put your game on Steam and expect an audience to find it. You also can’t really rely on press to discover your game. They’re bombarded constantly all the time by so many new indie games now. I decided to take a look at the different platforms, how I’m currently using them, and what I can do to better my efforts. Twitter - This is the platform I’m probably the most active on. 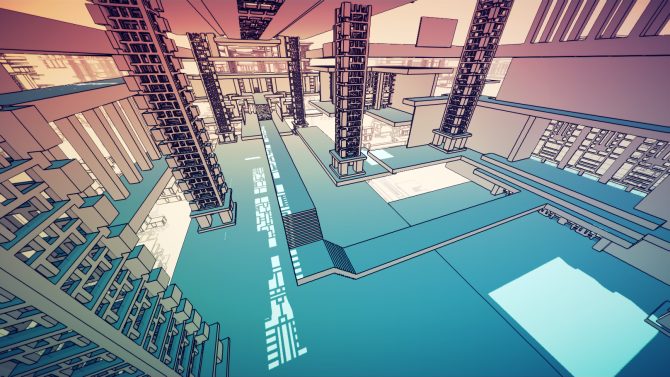 I post a lot of development updates here (along with a few dumb jokes). More recently I haven’t posted as much visual stuff as I’ve been dealing with saving and loading system, instead of level designing. However, that should change pretty soon. Twitch - I’m also really active here. I’ve been streaming on average 4 – 5 hours a day, every day of the week. Sometimes even more than that. It’s been a fantastic experience, and the community there has been awesome. I’ve improved so much as a programmer since sharing my process up through streaming. You’re able to have instant discussions about the specific problem you’re facing, which is the best way to learn, as opposed to some abstract example in a textbook. I’ve also gotten a few tips on how to improve my work pipeline in Unity through this. For example, I learned about vertex snapping on stream because one of the viewers asked me why I wasn’t using it. I just hadn’t known about it then. Since learning it, I’ve been using it all the time. Streaming also has the added benefit that it helps me keep schedule and maintain focus. I’m in the last stage of the project, and it really feels like a drag a lot of the times. It’s all the boring and tedious details that were avoided early on in development, now coming back to haunt you. Streaming has been really helpful in getting through these rough spots. Discord - This is really just an extension of the twitch chat. I hadn’t been super active there for a while as I was knee-deep in code, but getting back into it. Mailing List - I set up a mailing list years ago for Manifold Garden announcements and put up a link to it on the Manifold Garden website. It now has over 3500 subscribers, and I’ve still yet to send a single email there. From William Pugh’s response above, emails seems like a really great way to reach people, so I think I’m going to start sending biweekly updates through the mailing list. 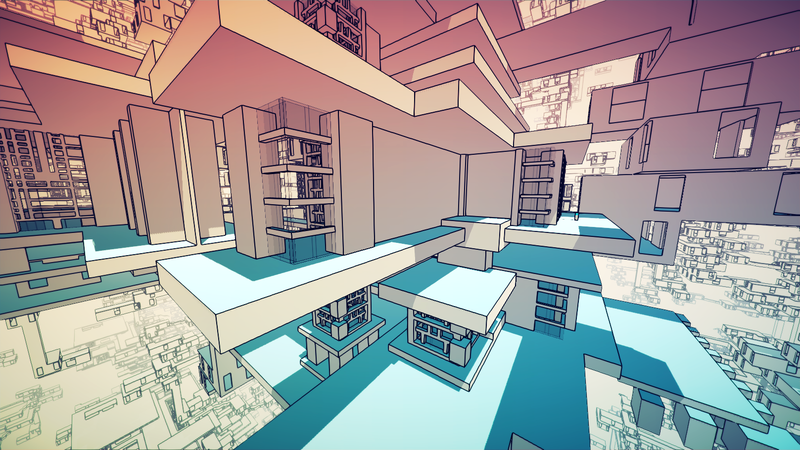 Facebook - I don’t really use facebook in my personal life so I keep forgetting to log in and check the Manifold Garden page. I should post weekly updates here. 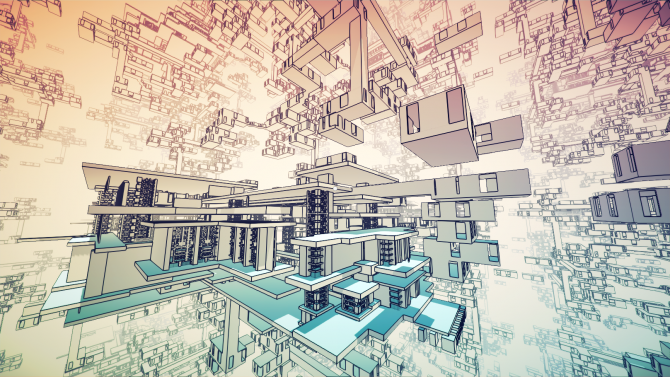 Steam Forum - There seems to be a small but fairly active group of people posting on the Manifold Garden steam forum. Considering the game isn’t even out yet, this seems normal. I’m going to start posting weekly development updates there. 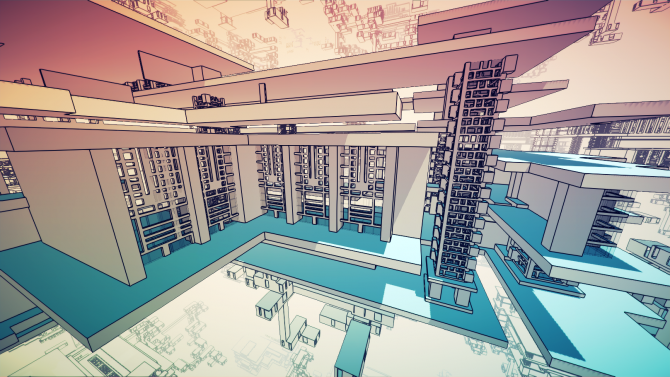 Major breakthrough with Manifold Garden save system today! Still a bunch of problems, but I think I’m over the hardest part now.